Adesanmi Michael is back with new music! 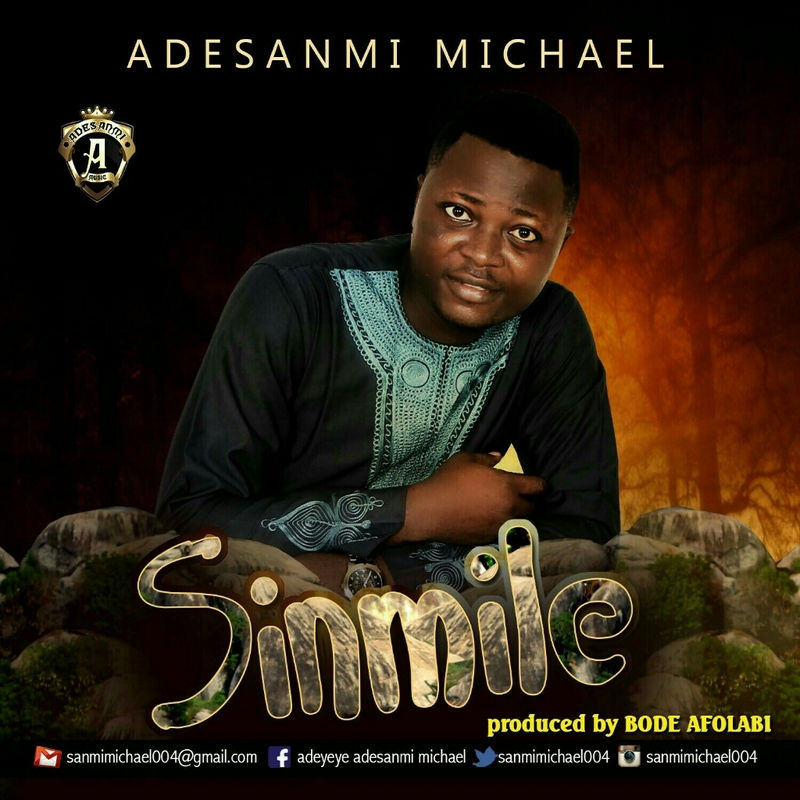 The inspirational gospel singer & CEO 'Rockers Band' is currently gearing up for the release of his upcoming album 'Expression' and in anticipation he releases the much awaited single titled 'SINMILE', off the project. "Sinmile Jesu" means "Lean on Jesus"